Mini OEM oil filter kit. Don't bother trying to save a dollar. Get these original MINI oil filter kit to change your oil. 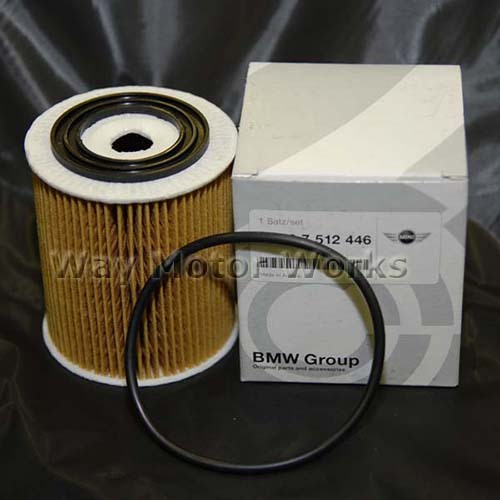 Many aftermarket filters don't fit correct or the O rings will leak.